Are you ready to rev up your brand visibility and content strategies for the New Year? Imagine having all your blog titles for 2018 done by December (with a clear plan in place to get them working harder for you). Imagine having a cheerleader who knows how scary it is to put yourself out into the online world with confidence, ease and grace, and to build your very own tribe of loyal fans, audience, and clients. 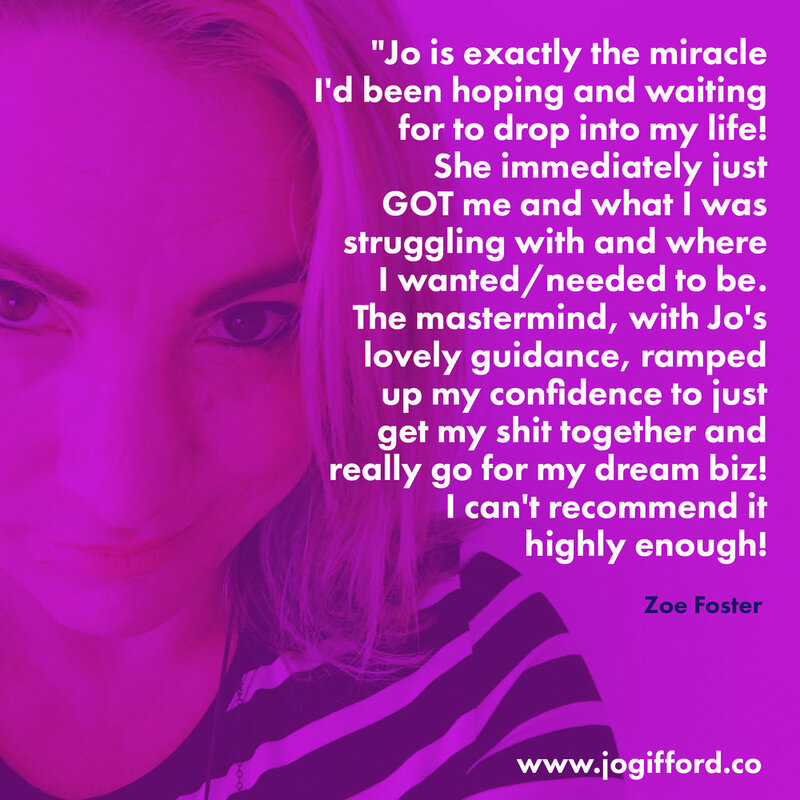 Now imagine your very own intimate group of amazing entrepreneurs, all on the same journey as you ready to make 2018 the best year yet - and you better be there! Imagine FINALLY being super confident in your message and knowing EXACTLY how to stand out from the noise online. 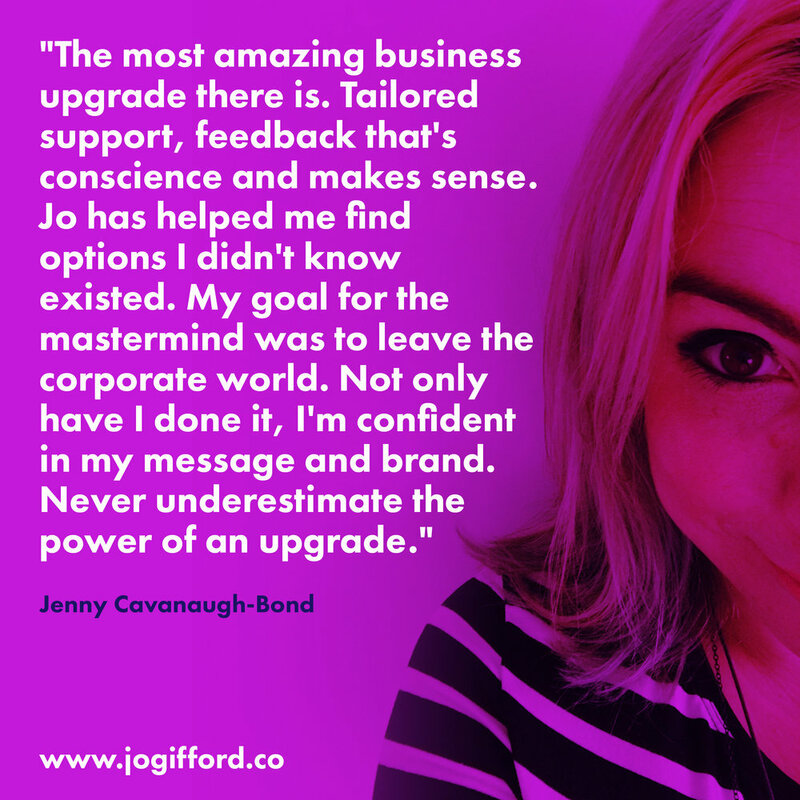 I am booking spaces now for my Brand Your Brilliance Mini Mastermind mentoring group starting in October 2017.